Welcome to FindHomesInLouisville.com, your one-stop source for Louisville, KY, real estate. 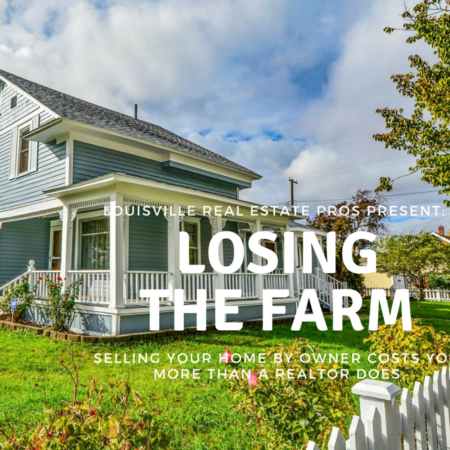 Helping people buy and sell homes in Louisville KY and Anchorage KY is a passion of Louisville Real Estate Pros. We believe in forging in-person relationships with our clients—knowing you and knowing your home buying and selling needs are key to our excellent customer service. 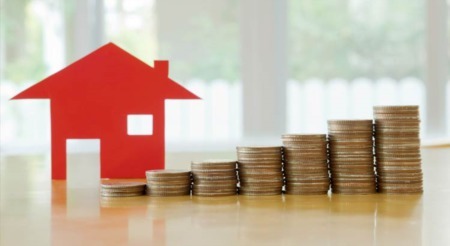 We also know that having a state-of-the-art website with advanced search technologies, allowing you free access to listings in the MLS, or ensuring that your home is sold at top dollar in a timely manner is essential to today’s savvy consumer. We know the fun and excitement of perusing the available properties and dreaming about the potential of a new home! At this site you will be able to do research on your own time. We aim to be inclusive of all of the areas of real estate that you might have questions about—from finance questions to Louisville neighborhoods to the best Louisville restaurants —we will touch on it all. Use our state-of-the-art property search, including an interactive map search, to search homes for sale in Louisville, KY. These listings are updated every 10 minutes from the Louisville MLS. Thanks for visiting FindHomesInLouisville.com, home of exquisite properties and excellent service.